By Aubrey Nagle·	 10/20/2014, 11:11 a.m. Right around this time two years ago, Hurricane Sandy changed the way we look at weather phenomena. 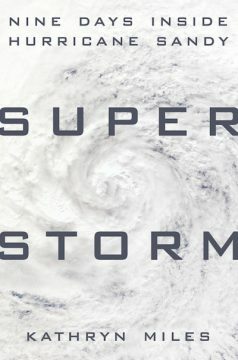 A new book by journalist Kathryn Miles, Superstorm: Nine Days Inside Hurricane Sandy, takes an unprecedented look inside the storm that ravaged the Atlantic coast in 2012. 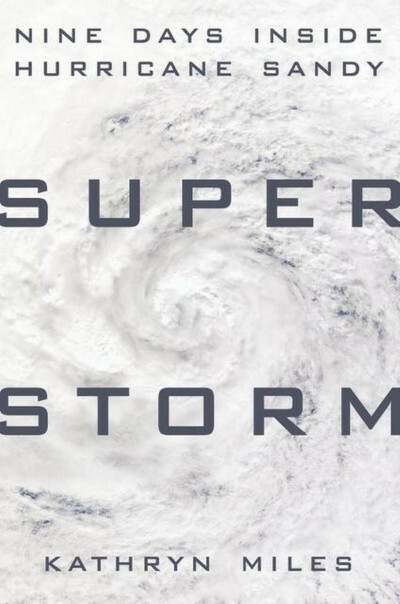 Released just last week, Miles’s narrative dives into the human aspect of the second-costliest storm in U.S. history, following the hurricane/cyclone hybrid from its birth in the Caribbean to when it hit land in New Jersey. Rather than just laying out the meteorological effects of the storm, Miles explores how the nine days of freak weather affected emergency responders, weather forecasters, victims, and survivors. Local residents who experienced the storm firsthand are sure to be entertained—and just may pick up a few tips about what to expect from our next disaster.